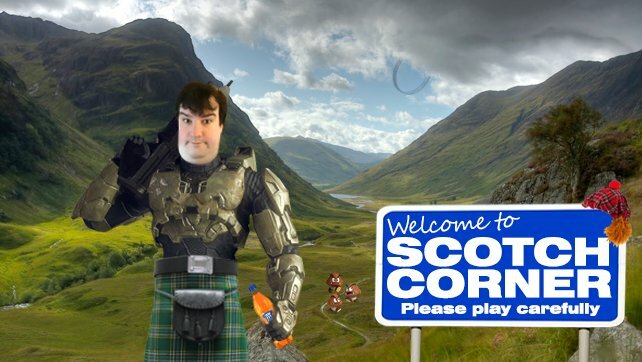 Read Stuart’s column every week in The Scottish Sun, where he shares his reviews, news and podcasts with the 99.3% of the World’s population not fortunate enough to be able to buy a physical copy of the paper. The following appeared originally in The Scottish Sun on Sunday 1st April 2018. 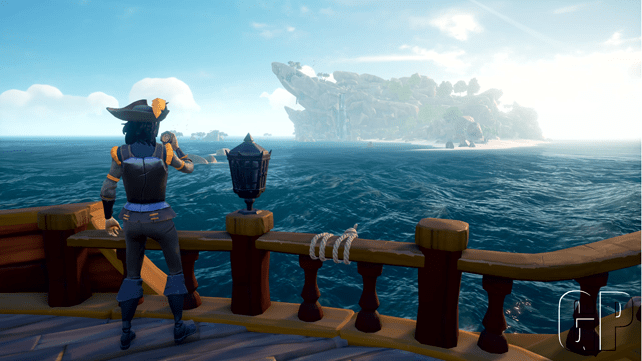 IT is fair to say that Microsoft have been crying out for that exclusive killer title to light the blue touch paper for the Xbox One X. British studio Rare reckoned they were up for the challenge and gave us Sea Of Thieves. 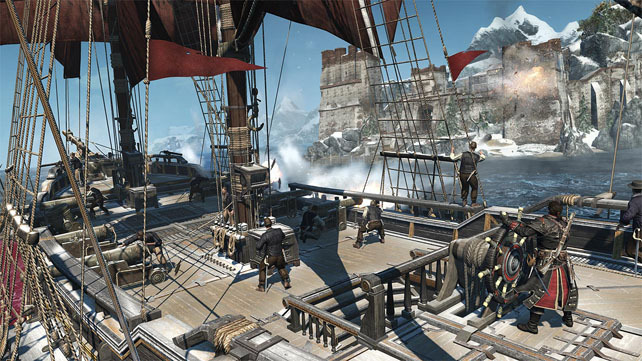 It’s an open-ended, open world, multiplayer, pirate . . . SIM. Well, sort of. The truth is that it is a real mixed bag of tricks. There are some stunning pluses — from the graphics when you are sailing across the sea to the ship battles. But there is far too much that won’t impress you. You basically build your pirate then sail off. That’s about as far as the story goes. 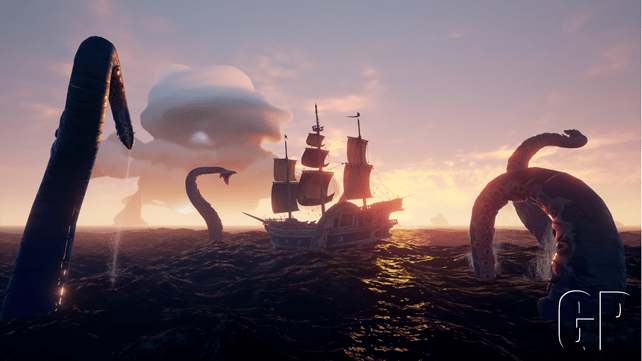 You need to become a pirate legend and you can only do that by completing three types of mission — find treasure, kill skeleton or capture animal. They do get more complex as you go on, but they never really evolve. 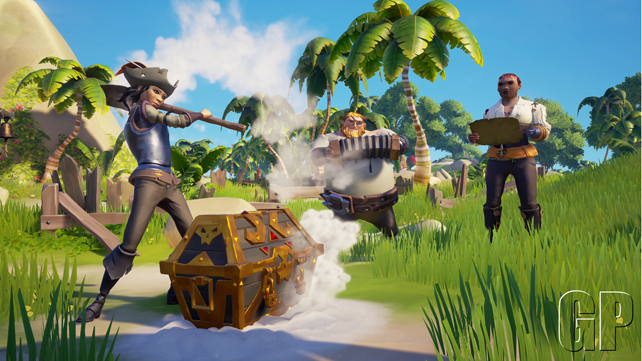 Rare also admit they are working on some of the technical issues, so expect things to improve. And Rare have built the game in such a way that they could change it from day to day. The highlight has to be the sailing. Each member of the crew has a role — from trimming the sails to upping the anchor. The teamwork is key to getting the boat moving, which is great. However, once you set sail, you only need someone to steer and the rest of the crew just kick around till you get to your destination. That all changes if you run into another ship. You have to work out whether they will attack or be friendly and, seeing as they are also players, it all adds up to some tense encounters. Now, don’t forget this is a pirate game, so you could go all gung-ho and sink them before stealing their treasure. But then they will try to track you down and kill you. Get off the ship and you will have to fight hordes of skeletons with guns and swords. It should be more of a laugh then it is. Now, we know we risk being accused of not getting out enough, but the graphics are stunning. The sea steals the show. It is the best-looking water we have ever seen in the game, and the star-gazing is pretty special too. The soundtrack and voice acting is OK but it is minimal. They have missed a trick by not creating proper characters. If you’re playing in single player it can be heavy going as you try sailing the ship or winning fights. It is better as a team game. This is a beautiful piece of work with some great core mechanics, but there are bits missing. If Rare sort that then this is a winner. AVAST me hearties, here’s the pirate version Assassin’s Creed — and we don’t mean one bought down the Glasgow Barras. That said, you might have seen this one before. 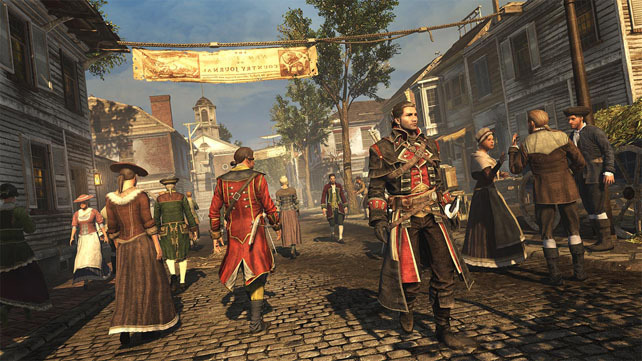 Rogue started life on the Xbox 360 and PS3 in 2014 — the same time as Assassin’s Creed Unity launched on Xbox One and PS4. But now Rogue has been remastered, which gives gamers the chance to sample a hidden gem. This is arguably the most interesting game in the Assassin’s Creed series. The mid-18th Century storyline is set during the Seven Year’s War. You play as Irishman Shay Cormac — an assassin who loses faith in the brotherhood and swaps sides to the Templars. He becomes an assassin hunter tracking down former friends and betraying the brotherhood. That all throws in a big bag of grey into a story that was predominantly black and white — Assassins: good. Templars: bad. 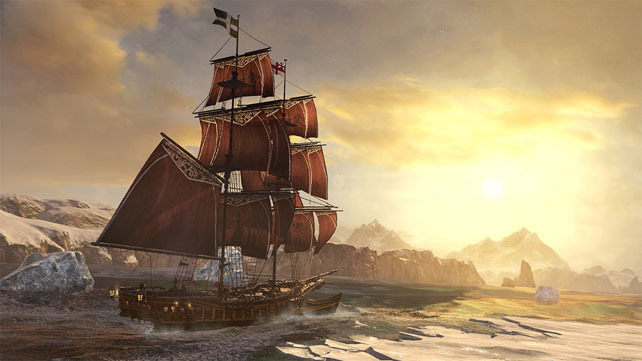 The core game is built on the Assassin’s Creed Black Flag framework so you get a ship and a healthy stretch of the high seas to roam as you complete missions. The ship-to-ship combat is the winner. It is a blast as you take on fleets of enemy warships with the thunder of the cannon ringing in your ears. It is all great fun but . . . the series has progressed to Assassin’s Creed Origins. That massively improved the series, so Rogue is actually a step back in the evolution of the title. That means the movement is not as slick and the combat is more clunky, which is a shame for a remastered version. If it had landed when the series took a year off — between Syndicate and Origins — it wouldn’t feel as dated. The game still has some epic vista shots although the villages look a bit messy. The sound is good, with a solid soundtrack and voice acting . . . apart from Shay. That accent is a bit off. Die hard Creed fans will no doubt have played this when it first came out, but it does blend the timeline between Black Flag and Unity well. Just remember that it is a classic in more ways than one. 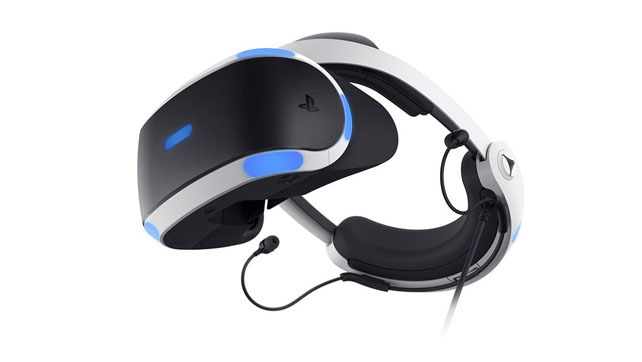 SONY is slashing the price of a PSVR starter pack bundle in Europe — down from £349 to £259. The pack has all you need to dip your toes in the VR water — the headset, PS camera and a download code for PlayStation VR Worlds. Staying with VR news, the WipEout Omega Collection has had a free upgrade which gives you access to the full game in VR. The WipEout Omega Collection scored 5/5 when we reviewed it, so adding the VR experience can only be a good thing but you might need a sick bag. Just saying. MATT Fisher started his YouTube channel Pomelo Pictures to sort his creative urge. 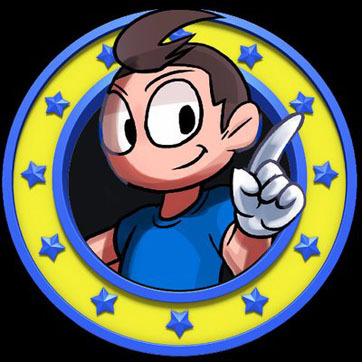 Despite being only 29, he’s a gaming and motoring veteran — having worked for the likes of SEGA, Top Gear, Fast & Furious and multiple F1 teams. Search for Pomelo Pictures on YouTube and follow @PomeloFish.